Britain’s largest bank HSBC has revealed it will have to pay a $1 bln fine to US authorities for money laundering offences that took place between 2004 and 2010. ­The disclosure came as a leaked internal memo from the bank’s CEO Stuart Gulliver emerged in Hong Kong. "Between 2004 and 2010, our anti-money laundering controls should have been stronger and more effective, and we failed to spot and deal with the unacceptable behaviour,” Gulliver wrote. 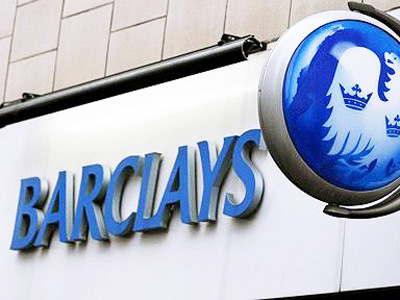 The confession came just weeks after the UK’s second biggest bank, Barclays, was caught up in a rate-fixing scandal and had to pay a $450 mln fine. 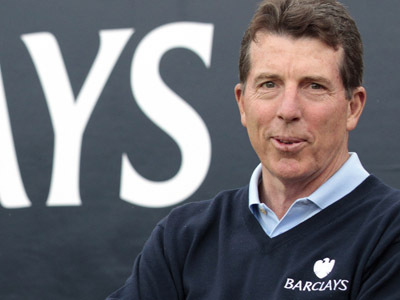 Chairman Marcus Agius, CEO Bob Diamond and COO Jerry de Misier stepped down under the subsequent pressure. 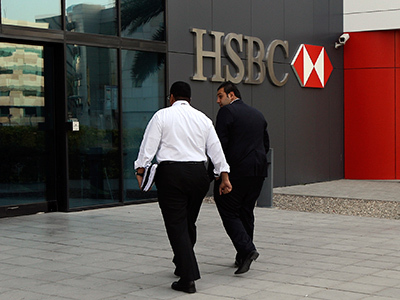 HSBC could be fined after a Senate probe on money laundering offences is completed, Gulliver said in a memo. However, the bank could face further action from other US authorities in the near future. In 2010 the Federal Reserve and the Office of the Comptroller of the Currency found there was “a significant potential for unreported money laundering or terrorist financing”. 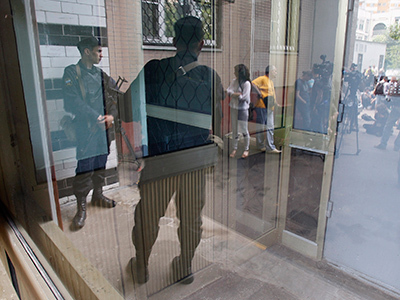 Earlier the US authorities fined the Dutch bank ING for allegedly providing funds to Iranian and Cuban companies through the US financial system, bypassing sanctions. The Dutch bank had to pay $619 mln in settlement.